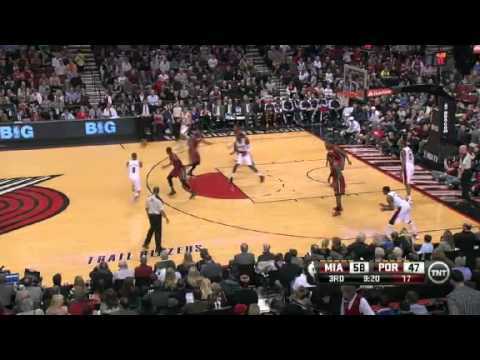 PORTLAND, Ore. — Too far away to dunk, Nicolas Batum just had to pop the ball over Tony Parker and hope for the best. Batum had never hit a game-winner until Friday night when he scored at the buzzer to give the Portland Trail Blazers a 98-96 victory over the league-leading San Antonio Spurs. Batum finished with 21 points for the Blazers, who won their sixth straight game at the Rose Garden, and their sixth in a row at home against the Spurs. San Antonio led by as many as 10 in the fourth quarter but Portland pulled within one at 91-90 after a pair of free throws from Batum. Parker answered with a layup and Manu Ginobili made a 3-pointer to put San Antonio in front 96-90 with 1:21 left. But the Spurs stumbled with turnovers and Andre Miller made two straight layups before Batum added a pair of free throws to tie it for Portland with 0.9 seconds left. 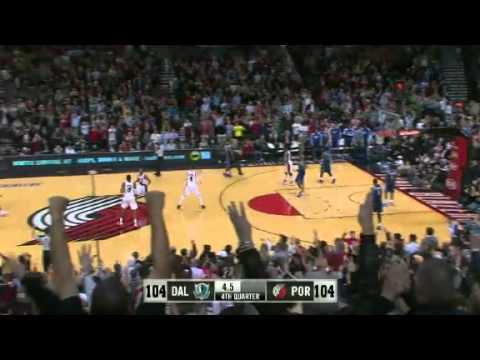 After Steve Novak’s inbound pass sailed out of bounds past Ginobili, Miller lobbed his to Batum under the basket for the winner over Parker. 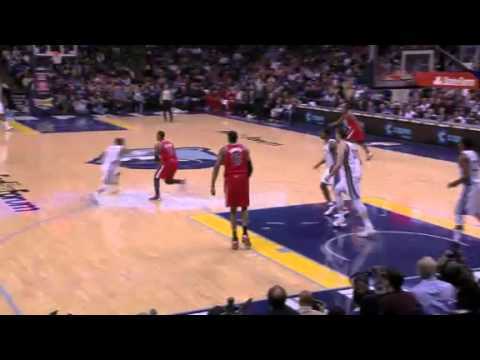 “It was just me and the rim,” Batum said. 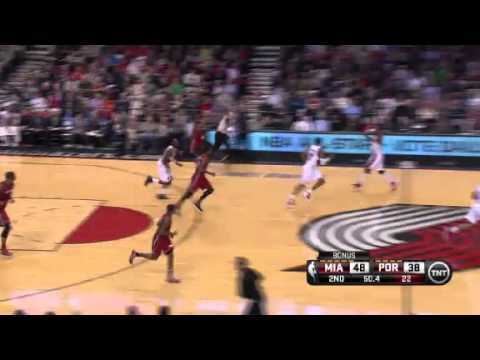 Miller called it the best pass he’s ever made, and Brandon Roy was dazzled. Ginobili finished with 21 points and seven assists for the Western Conference-leading Spurs, who were coming off a 122-115 loss at Denver on Wednesday that opened a three-game road trip. The loss snapped a three-game winning streak. Ginobili said a victory against the Blazers would have been sealed had the Spurs not had three turnovers in the final 40 seconds. Portland finished the game on a 20-8 run, including an 8-0 run over the final 1:12. The Blazers were jockeying for playoff position at 1 1/2 games in front of Denver for sixth place. Portland heads out on the road for the next three games — against Oklahoma City, San Antonio and New Orleans. The Spurs were without Tim Duncan, who sprained his left ankle Monday night in a win over Golden State. He landed awkwardly after making a short jumper just 4 minutes in. The two-time MVP, averaging 13 points and nine rebounds, did not travel on the road trip with the Spurs and there is no timetable for his return. The Spurs started Brazilian forward Tiago Splitter in Duncan’s place. The Blazers saw the return of veteran center Marcus Camby, who missed a game after tweaking his right ankle in a los to the Los Angeles Lakers last Sunday night. The Spurs led by as many as 11 in the first quarter, but Portland narrowed it to 28-24 after Gerald Wallace’s 3-pointer. Wallace hit another one to make it 28-27 at the start of the second. Portland kept it close, but was unable to pull ahead until Miller’s fast-break layup on a bounce pass from Wallace made it 47-46. The Spurs quickly reclaimed the lead on Matt Bonner’s 3-pointer. Both teams were streaky in the second half. 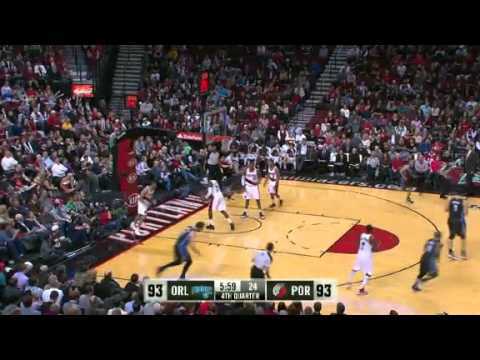 Batum hit a 3-pointer midway through the third quarter that put Portland up 62-56. But the Spurs scored the next seven straight to pull back ahead 63-62. 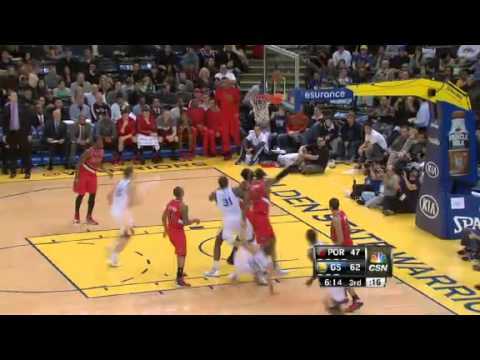 The Blazers rallied again to go up 73-66 on LaMarcus Aldridge’s dunk. It appeared that Ginobili fouled Camby under San Antonio’s basket, but it wasn’t called and Ginobili hit a 3-pointer when Camby was appealing to officials to tie it at 75 with 10:25 to go. The Spurs went ahead on layups from Gary Neal, Bonner and Grant Hill to make it 81-75. San Antonio extended the lead to 88-78 on Neal’s running jumper. Spurs coach Gregg Popovich said he wouldn’t change much because of Duncan’s absence: “It’s so late in the season, it’s hard to change what you’ve been doing all year.” … It was just San Antonio’s second two-game losing streak this season. … Miller scored 13 of his 21 points in the second half. 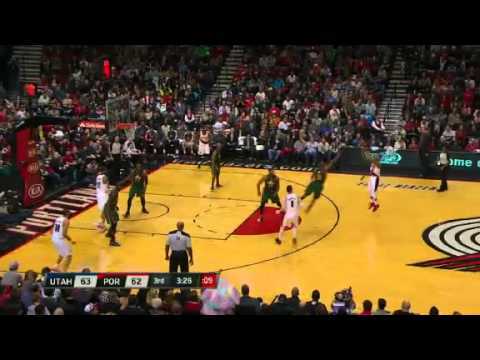 … All five Portland starters were in double figures for the fifth time this season. 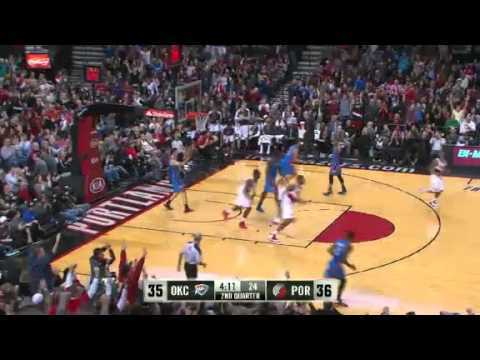 This video was posted in Highlights and tagged Buzzer Beater, Portland Trail Blazers, San Antonio Spurs. Bookmark the permalink.